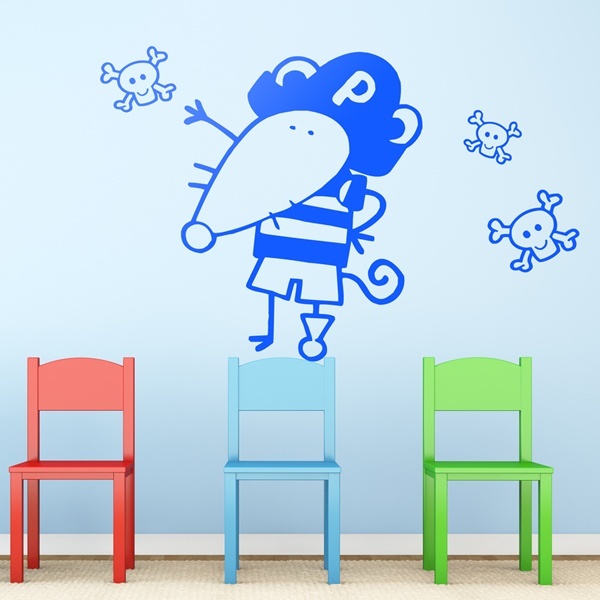 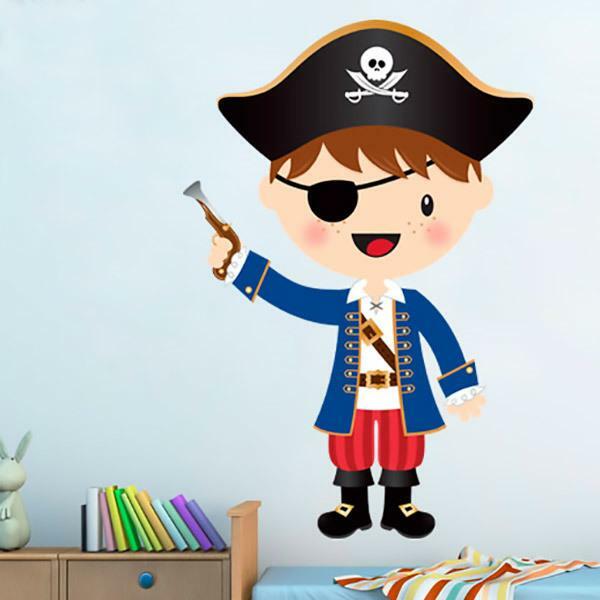 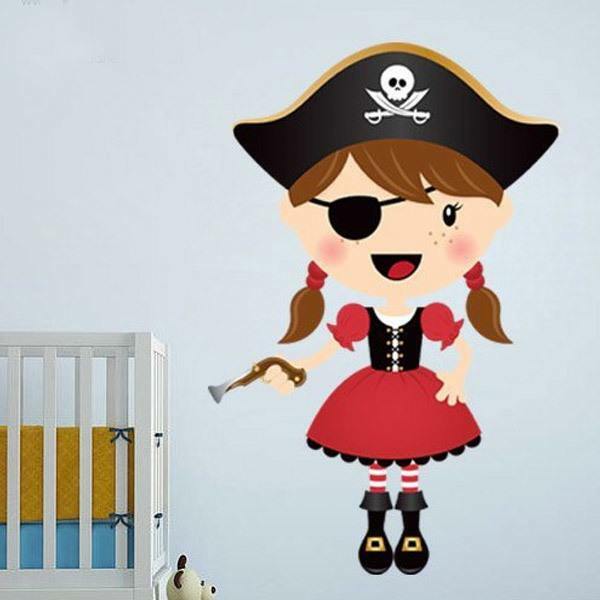 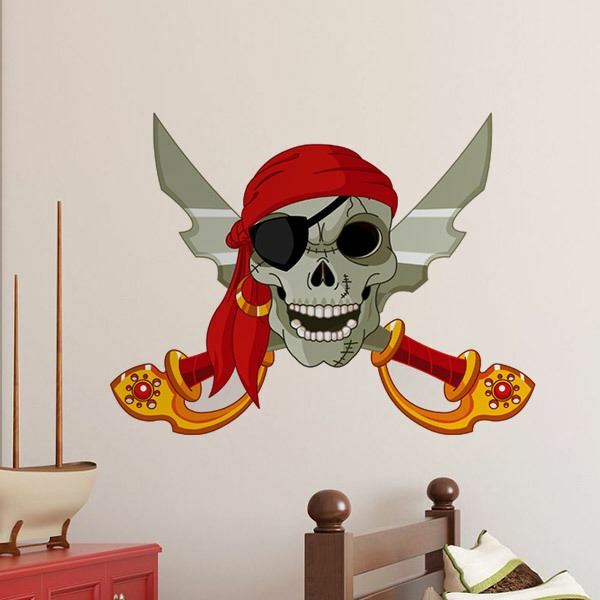 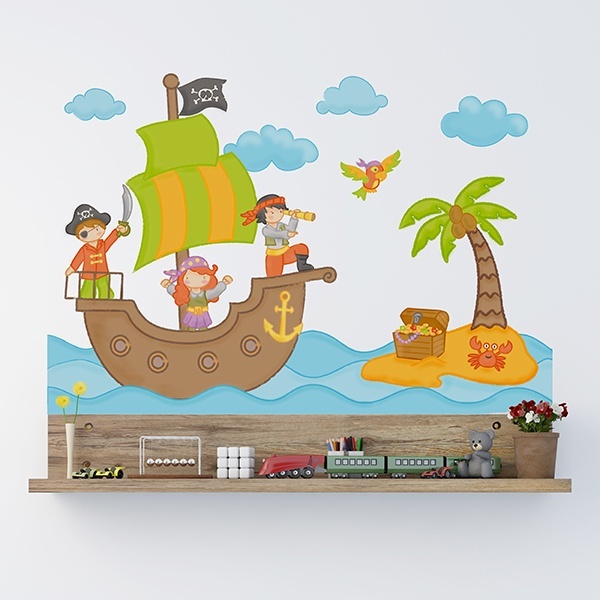 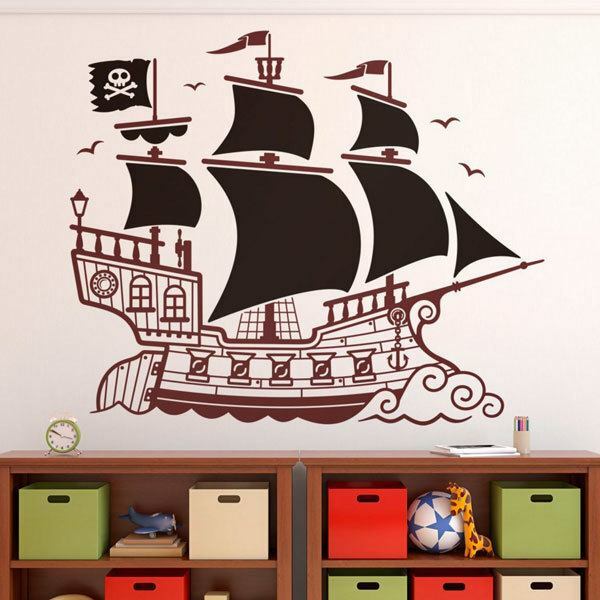 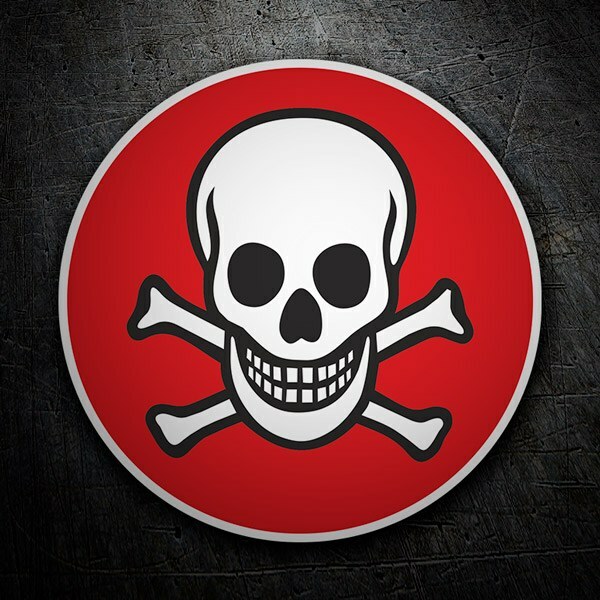 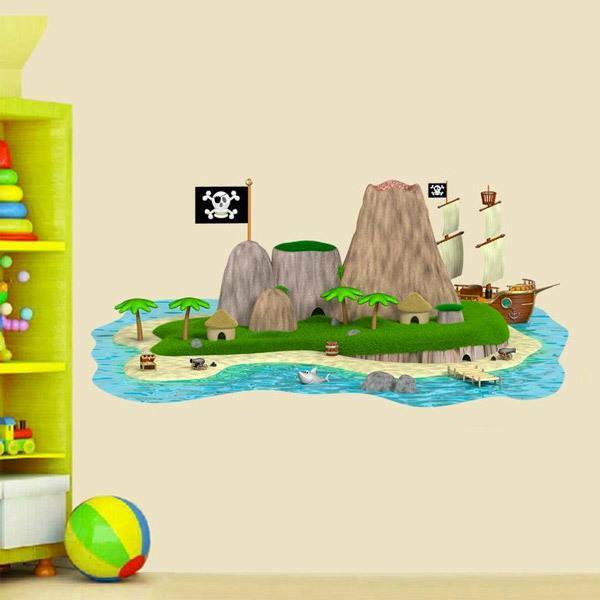 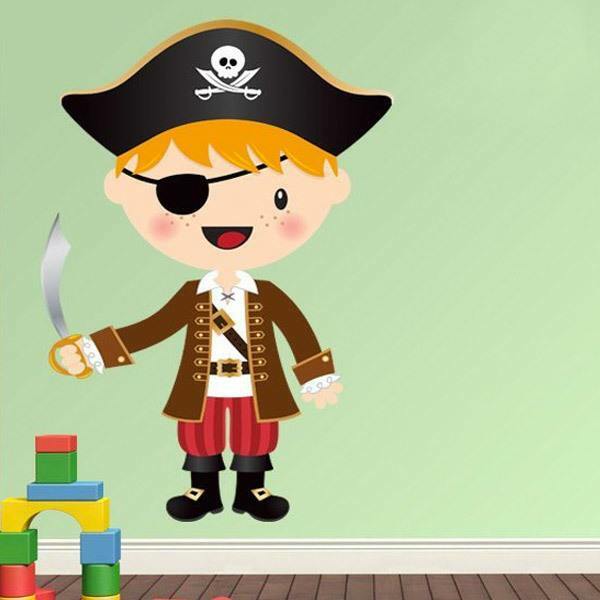 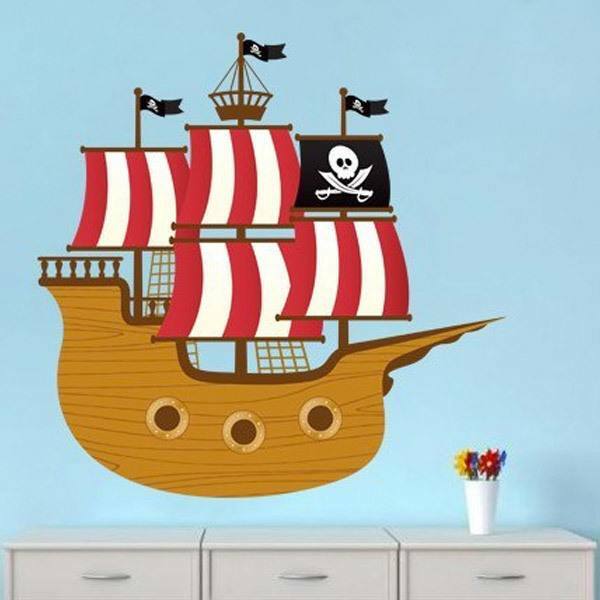 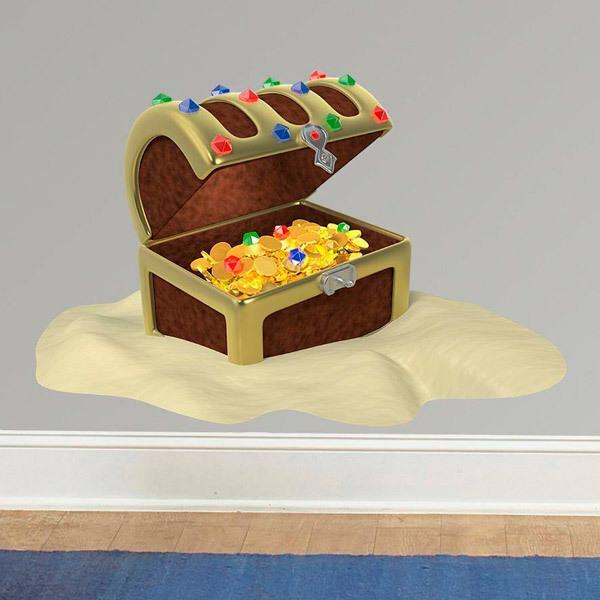 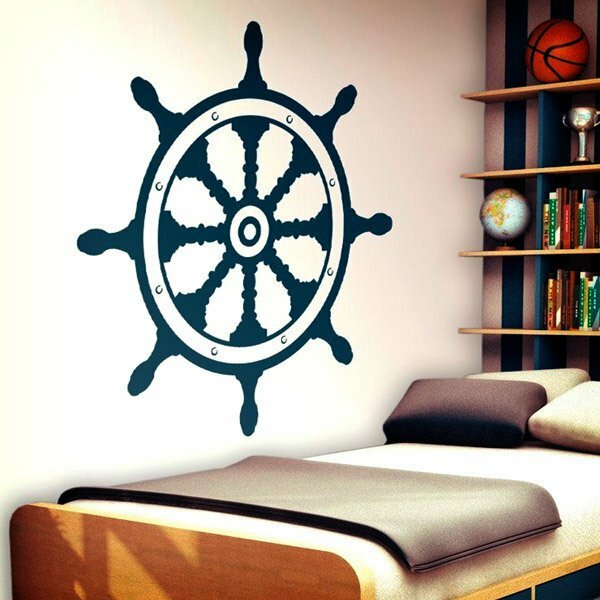 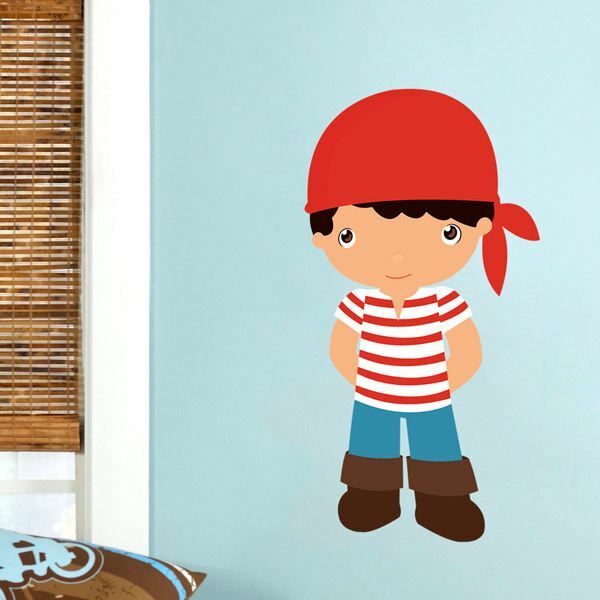 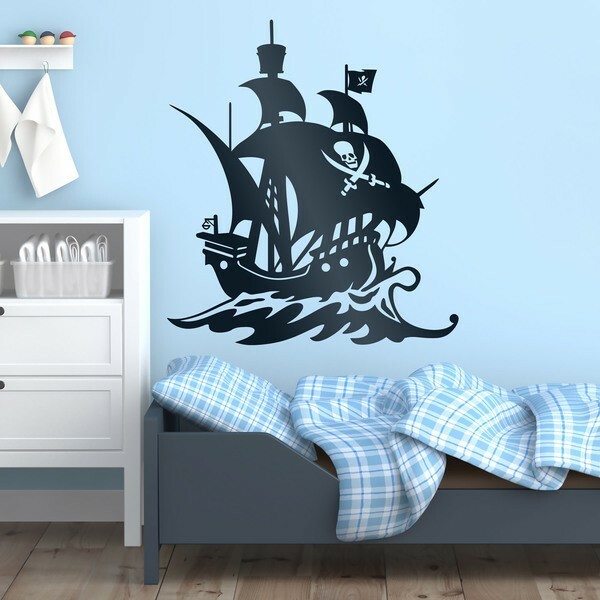 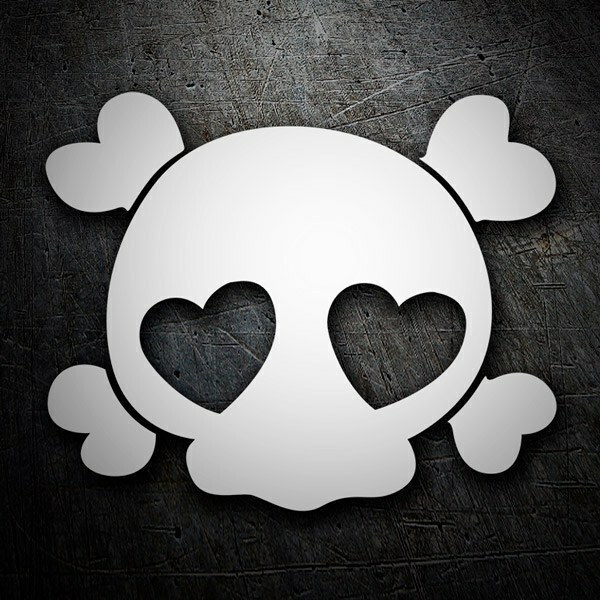 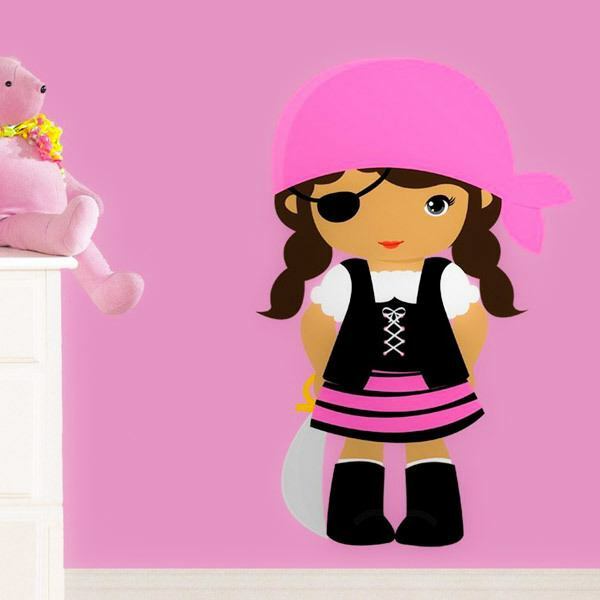 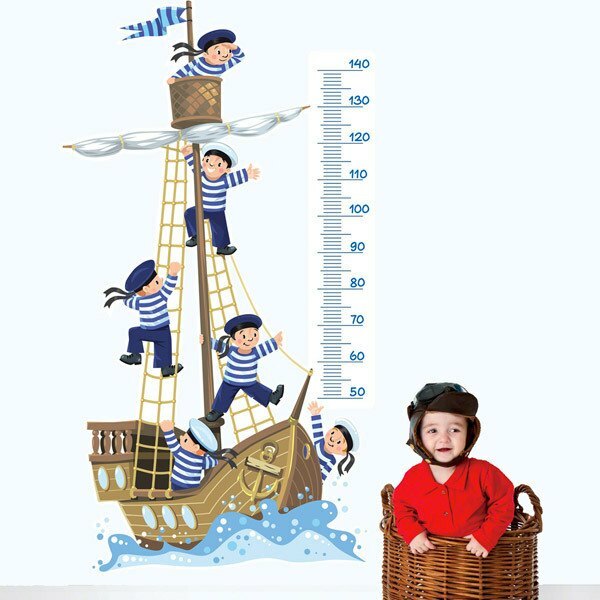 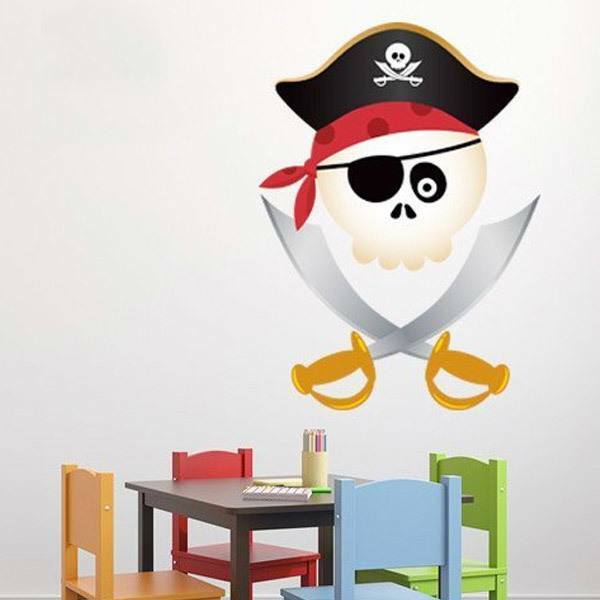 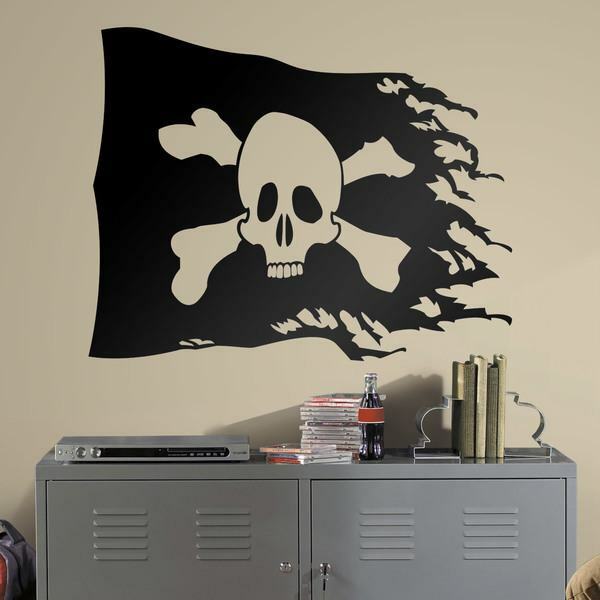 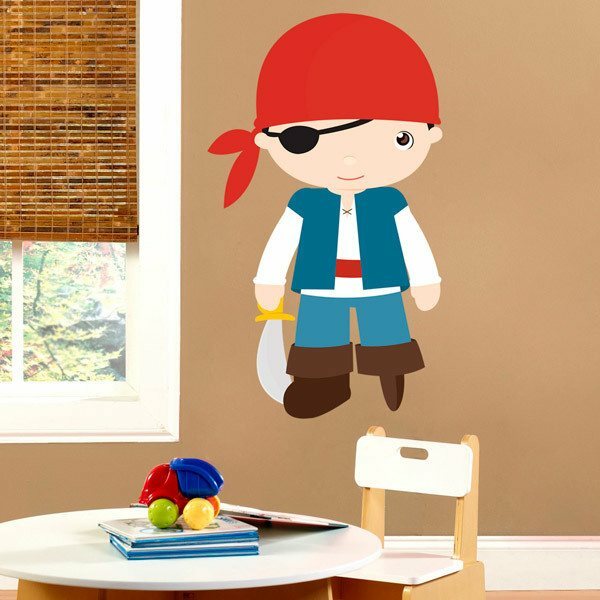 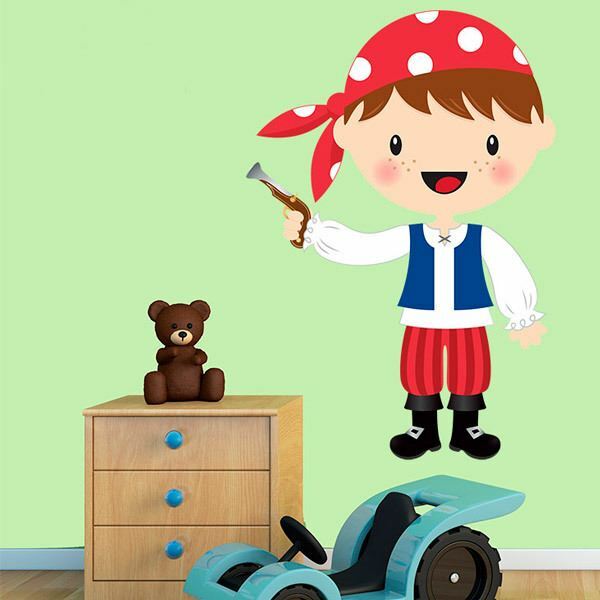 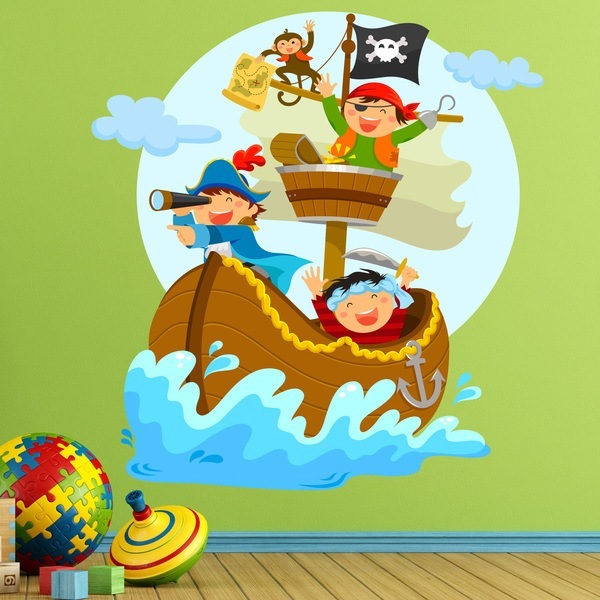 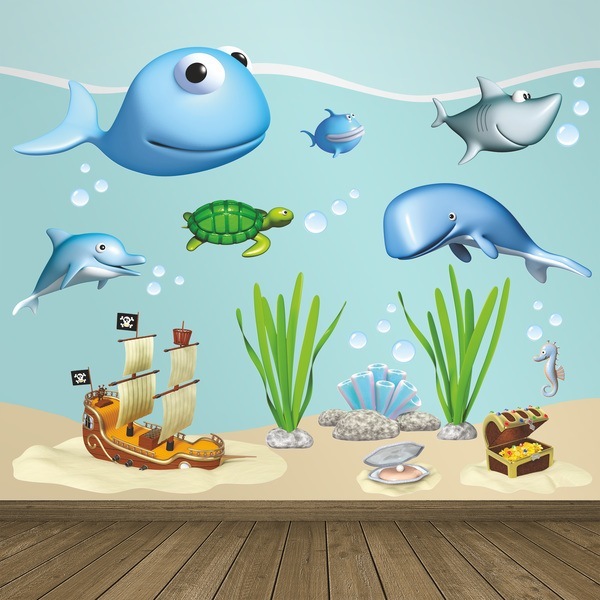 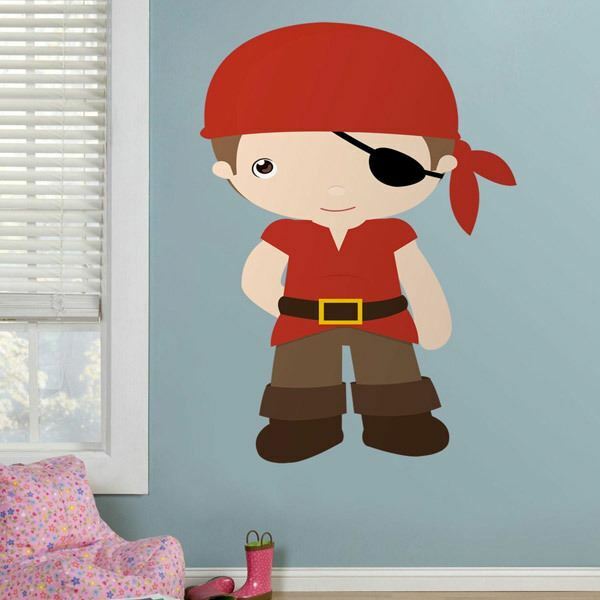 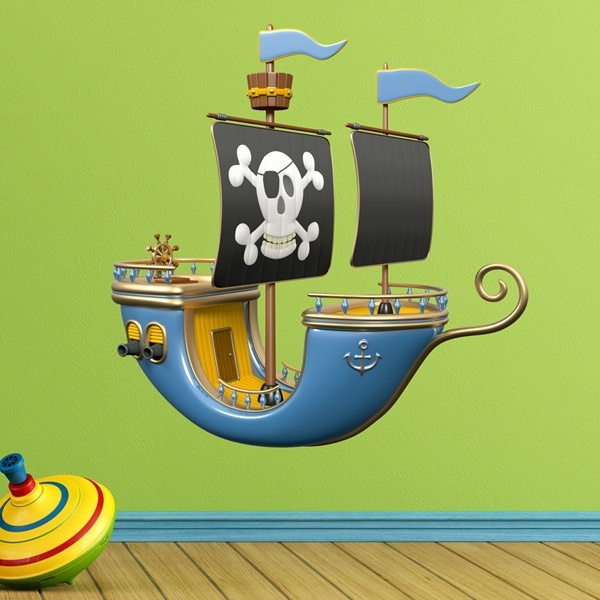 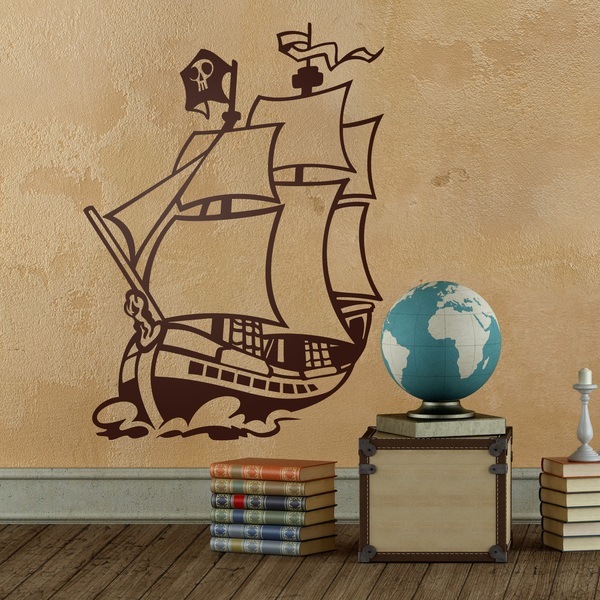 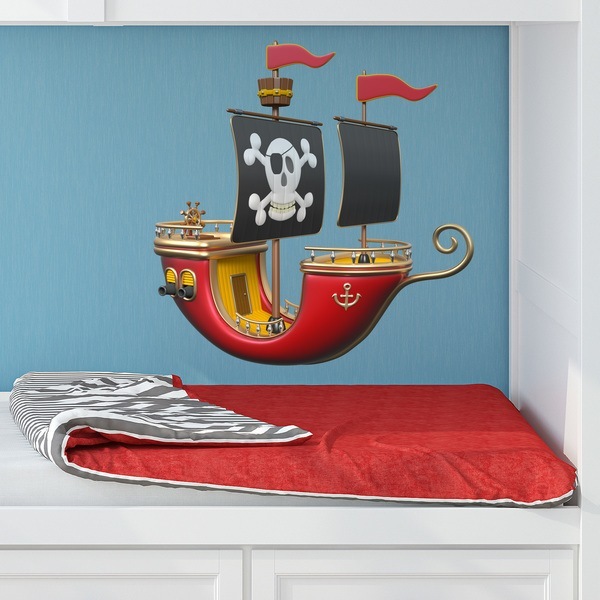 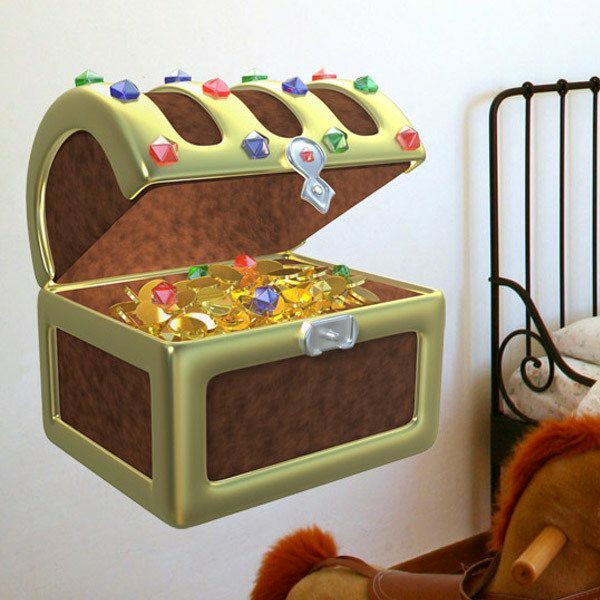 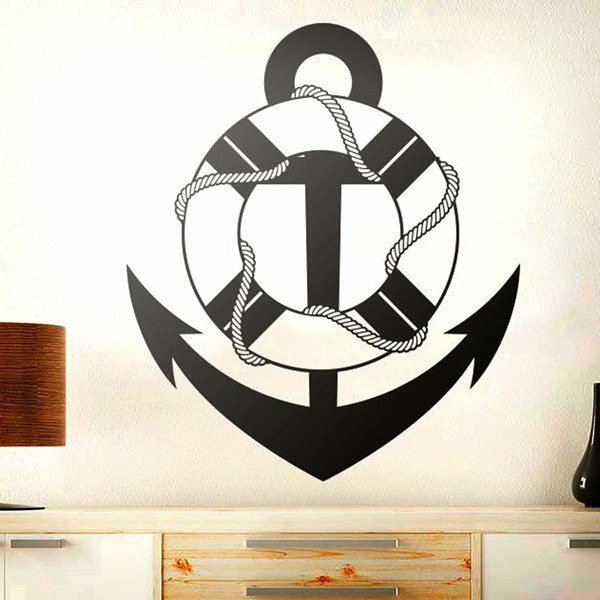 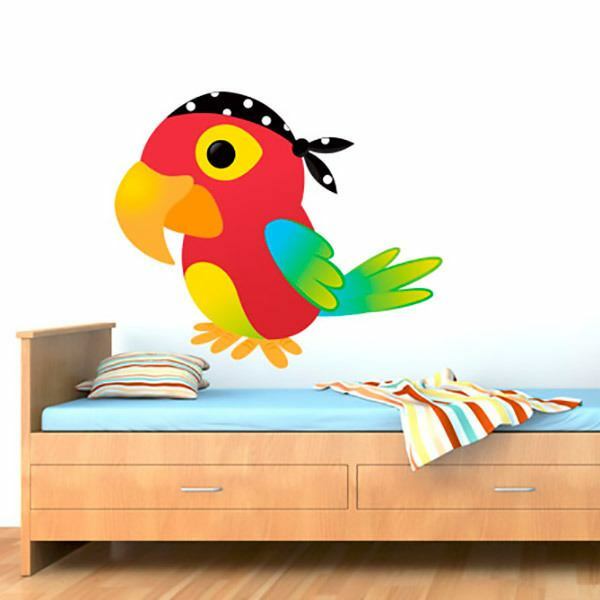 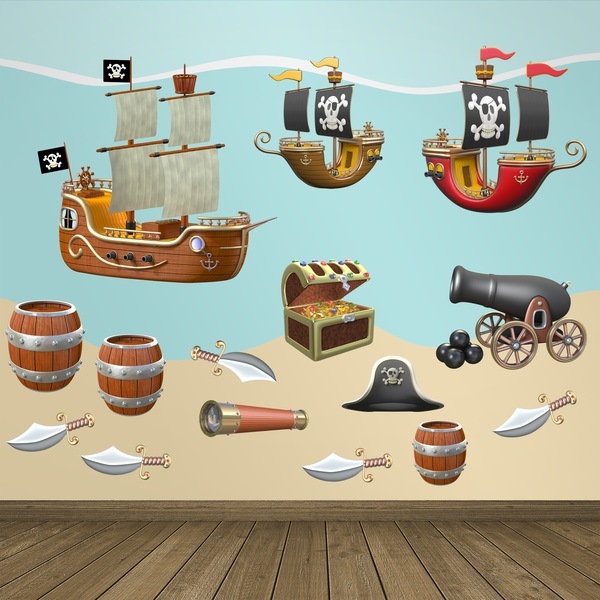 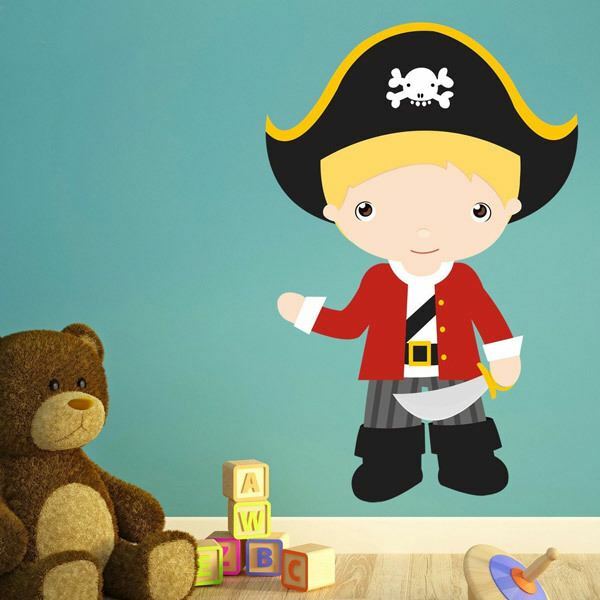 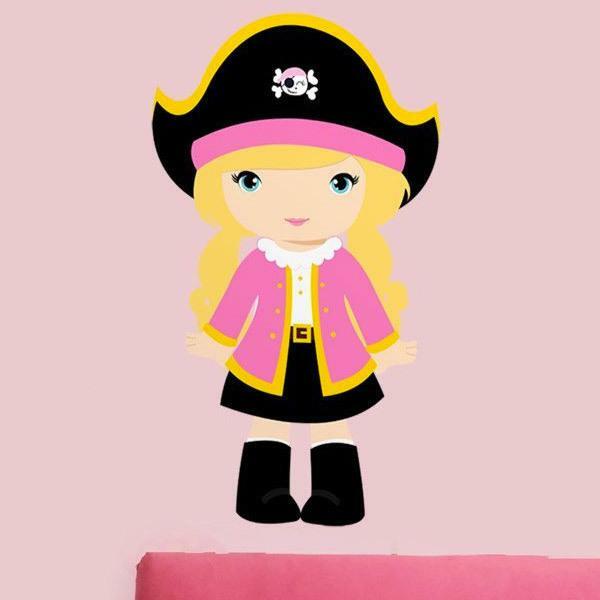 Large assortment of pirate Kids wall sticker for rooms for very brave children. 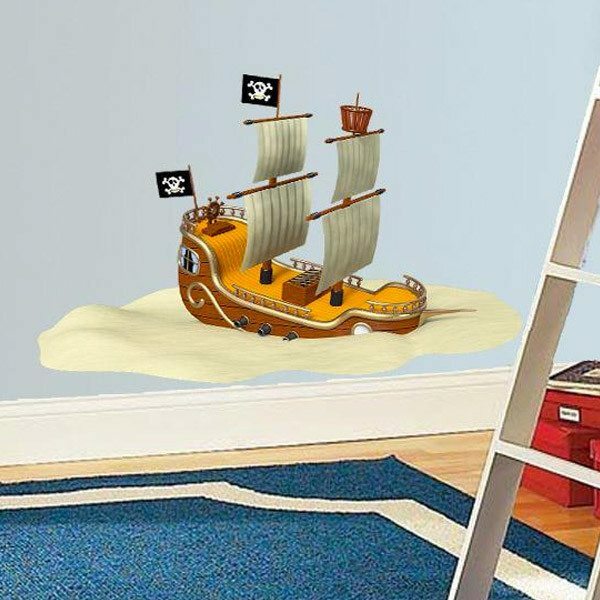 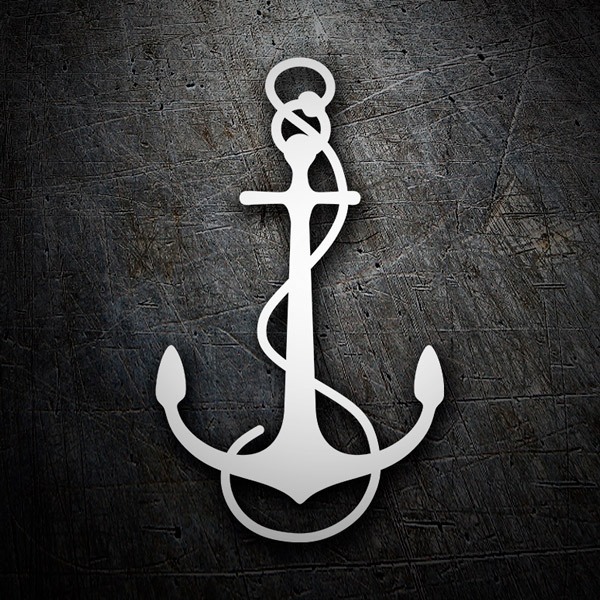 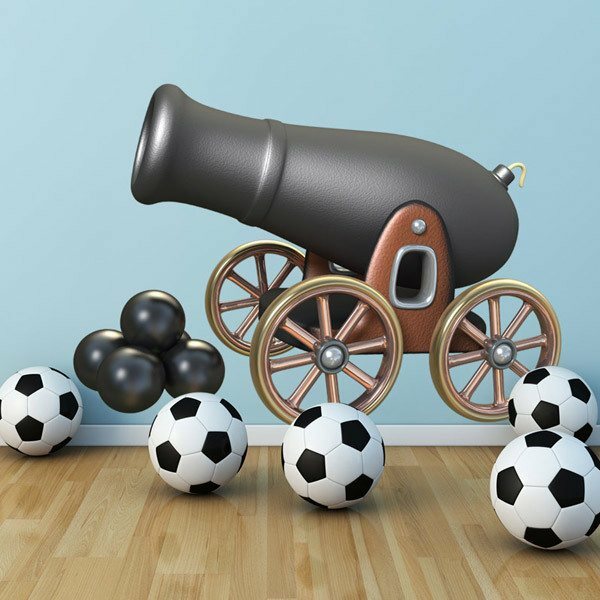 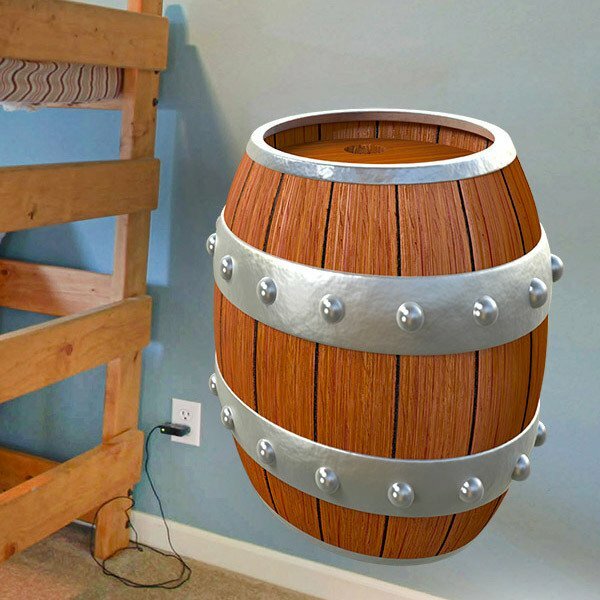 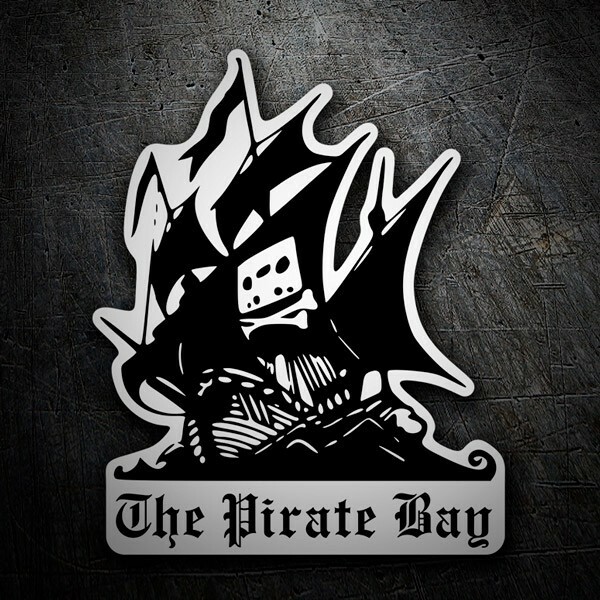 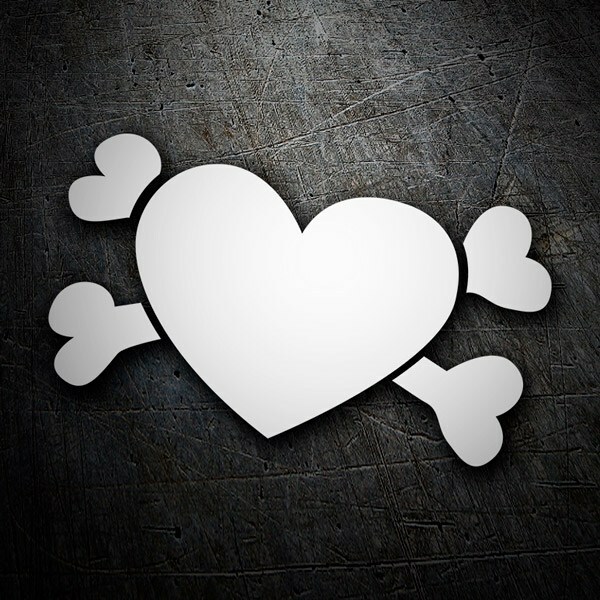 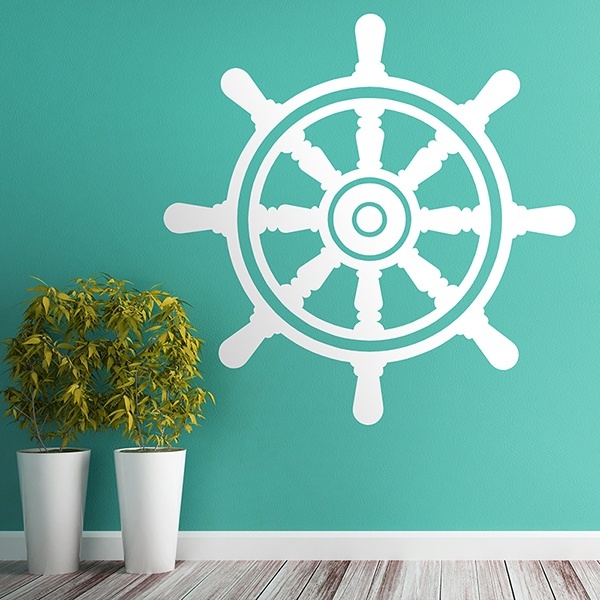 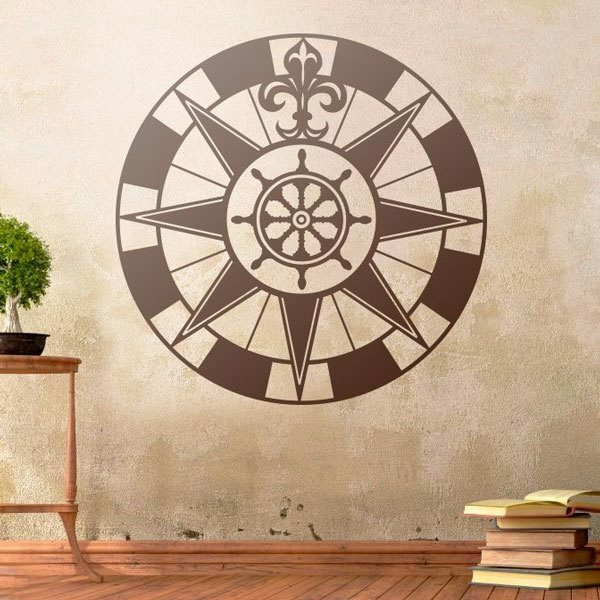 The little ones of the house will love to have in their room everything from corsairs, buccaneers and sailors, to pirate ships full of cannons, treasure chests or the flag of the skull of the pirates in the treasure island. 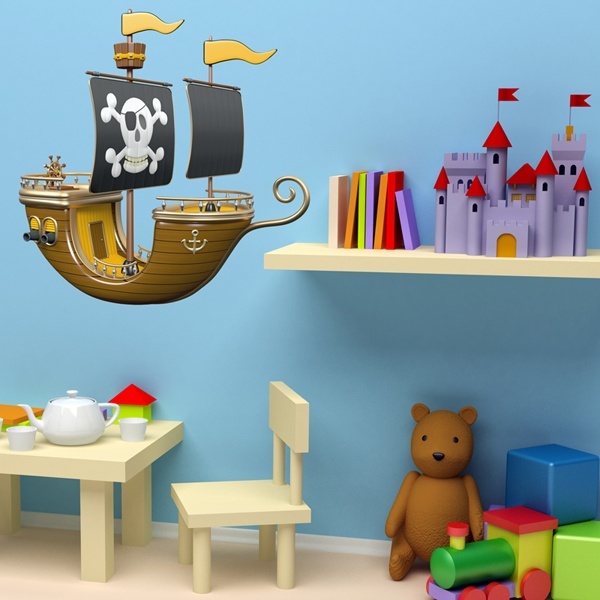 Decorate your children's play area with this captivating theme to create a unique décor.